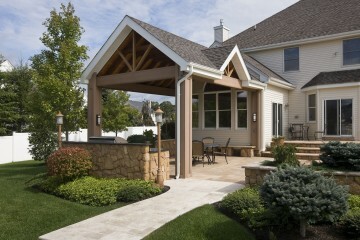 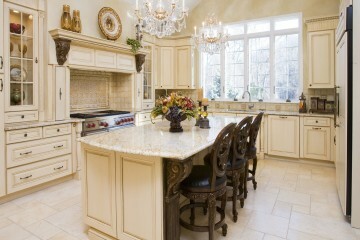 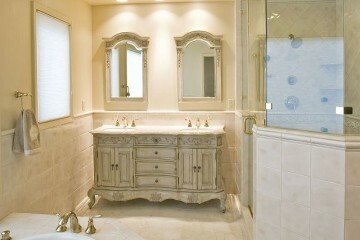 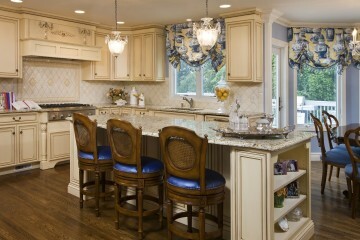 New Jersey kitchen remodeling projects by T&K Contractors are completed by top home remodeling professionals. 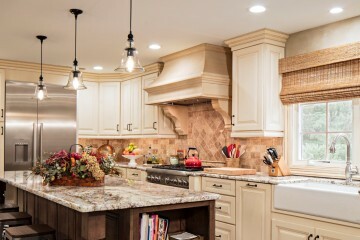 At T&K Contractors, your kitchen remodeling project will come together with ease while you work with top designers and contractors to bring your dreams to life. 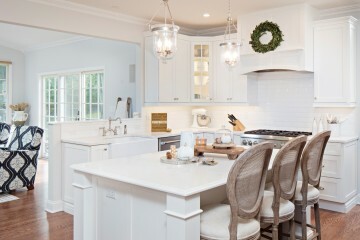 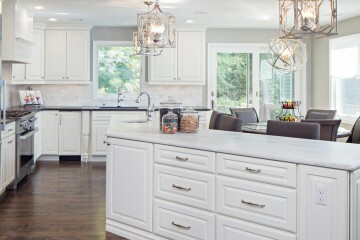 Our Monmouth County contractors understand how important a kitchen is to a home and will work with you to ensure we design your perfect kitchen. 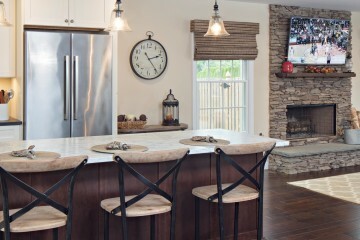 We want your kitchen remodel to be functional, spacious and beautiful, which is why T&K Contractors in Freehold will work with you from the planning stages all the way through selecting appropriate fixtures for your needs and budget. 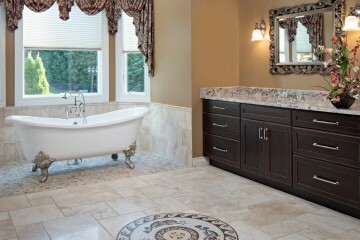 When choosing a contractor to complete your kitchen remodeling project in Freehold, Red Bank, Princeton and beyond, remember the T&K Difference: Excellence in design, quality construction, professional project management, superior client service, and solid integrity are just some of the benefits that make T&K Contractors, Inc. the home remodeling company of choice for homeowners and the perfect choice for your NJ kitchen remodel. 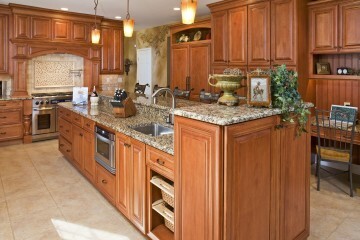 We look forward to bringing your kitchen up to date and making it last long into the future. 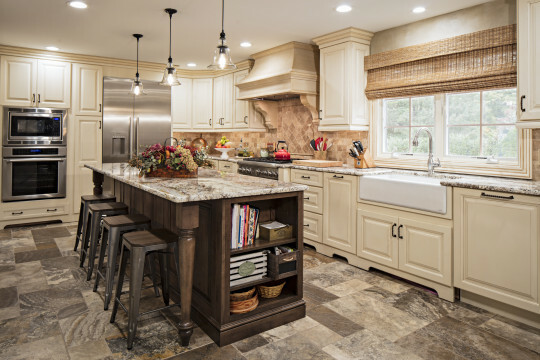 Give us a call today at (732) 625-9885 to see how T&K Contractors can bring new life to your kitchen and add more value and enjoyment to your home.